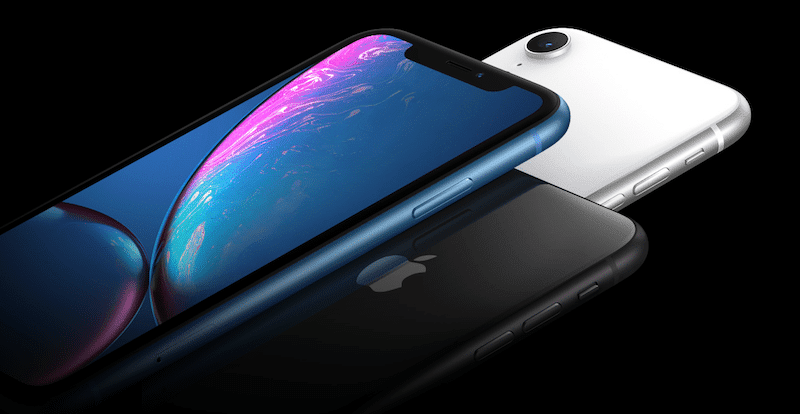 With the launch of the iPhone XS last month, Apple has started accepting pre-orders for the new iPhone XR. iPhone XR replaces the iPhone 8 in the price category but has almost all the top-of-the-line features and design elements of the iPhone XR. It’s the new default iPhone for most users. iPhone XR Pre-orders are now live. Deliveries start on October 26th. iPhone XR prices starts from $799 for the 64GB model. The 128GB model comes in at $849 and the 256GB model will set you back by $899. There’s no 512GB option here. If you’re going to pre-order the iPhone XR, we recommend you buy the 128GB model. It’s well worth the price at just $50 more and it’s the sweet spot for most iPhone users. 64GB might be a bit too less if you take a lot of photos and 256GB is an overkill for most users. As we highlighted in our pre-order guide for iPhone XS, the most reliable way to pre-order a new iPhone is to use the Apple Store app on your iPhone or iPad. Go in, select your iPhone in the configuration you want and then save it. Add your payment and delivery information beforehand (use Apple Pay for fastest checkout). Then, at 12.01, open Apple Store app (Download link), go the favorites section, tap on your configuration, hit the buy button, checkout and you’re done.